by Christopher A. Daniel, M.A. When T.I.’s manager and business partner Douglas Peterson first contacted music video producer Antwanette McLaughlin to present her with an idea for a pop-up experience, she had no clue what he was talking about. His plan was to convert an abandoned shack on the west side of Atlanta into “Escape the Trap,” a combination maze, cryptic codes, brain teasers, and riddles that visitors would have to decode in a 30-minute time frame. McLaughlin remembers that conference call being mass confusion: A bunch of men on a speakerphone trying to scream out different ideas all at once. She took on the project despite still not knowing what the outcome would be. 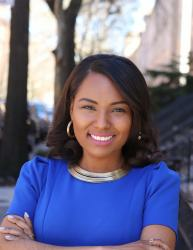 “The conversation was nurtured because I didn’t get it,” McLaughlin told BLACK ENTERPRISE. McLaughlin is the creative director and founder of her own boutique production company, The Spice Group, which co-curated the Trap Music Museum, along with T.I., visual artist D.L. Warfield, and Peterson. 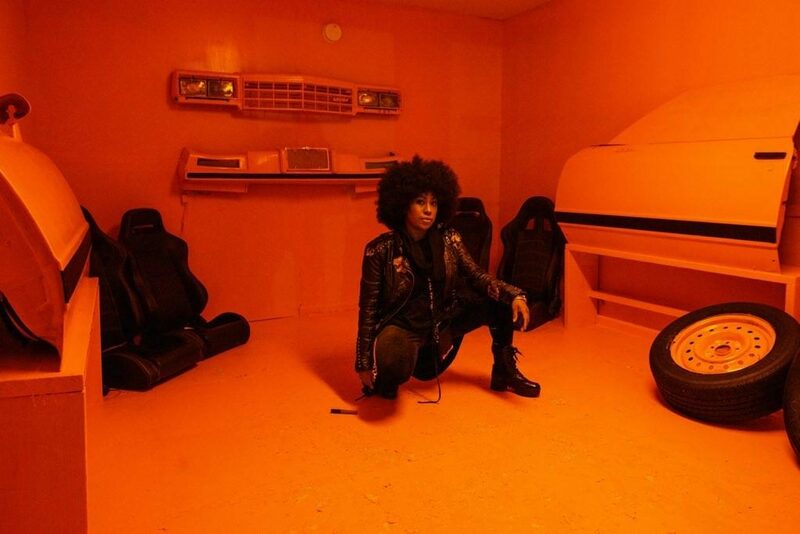 She, along with a team of 30-50 people, re-purposed an old warehouse in The Bluff, a crime-ridden, low-income community on Atlanta’s west side, into three-dimensional, interactive installations that bring the eerie-sounding hip-hop subgenre and its grim subject matter popularized by T.I., Jeezy, Gucci Mane, Migos, Pusha T, and Rick Ross to life. 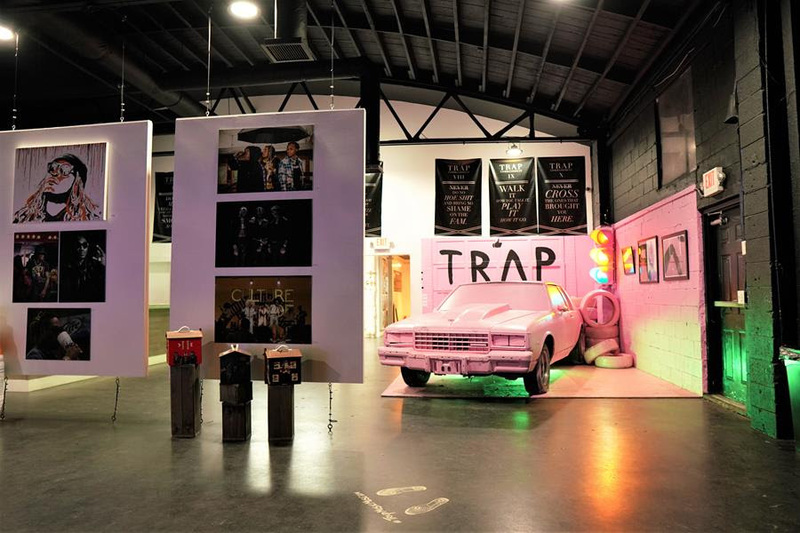 Opened in October 2018, the Trap Music Museum is now one of Atlanta’s high volume, cutting-edge tourist attractions. 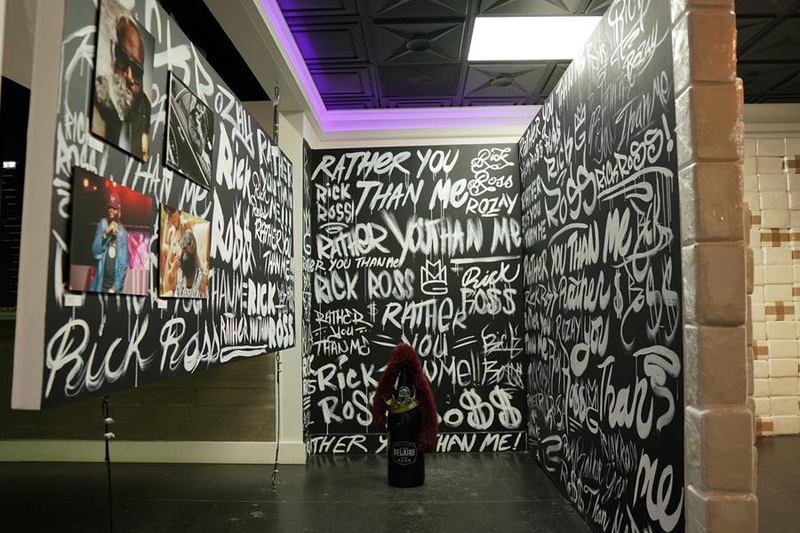 The Trap Music Museum’s interior starts with a mock corner store that transitions into a living room decorated with plastic-covered furniture adorned with framed child portraits of some of the subgenre’s more popular acts. The main area includes a large foam snowman, a pink big-bodied Chevrolet Caprice Classic, banners etched with codes of the streets, mugshots, oil paintings of rappers, and mini-shrines dedicated to the rappers. The Trap Music Museum was fully assembled and designed in two months. There are plans to turn the destination into a traveling exhibition across the U.S.
McLaughlin was also the chief creative strategist behind the Motel 21 activation to promote Grammy-nominated chart topper 21 Savage’s sophomore album I Am>I Was. She, and a crew of 50-75 people, (11 on her core team who are all women) took a week to turn a seedy motel in Decatur, Georgia, into a series of pop-up rooms that graphically depict and capture I Am>I Was track listing. Bringing 21 Savage’s vision to life came from McLaughlin sitting in on many of the “Bank Account” rapper’s recording sessions. She paid close attention to his body language along with the vibe and the energy in the room. For McLaughlin, her creative process always starts by giving the artists her full undivided attention. 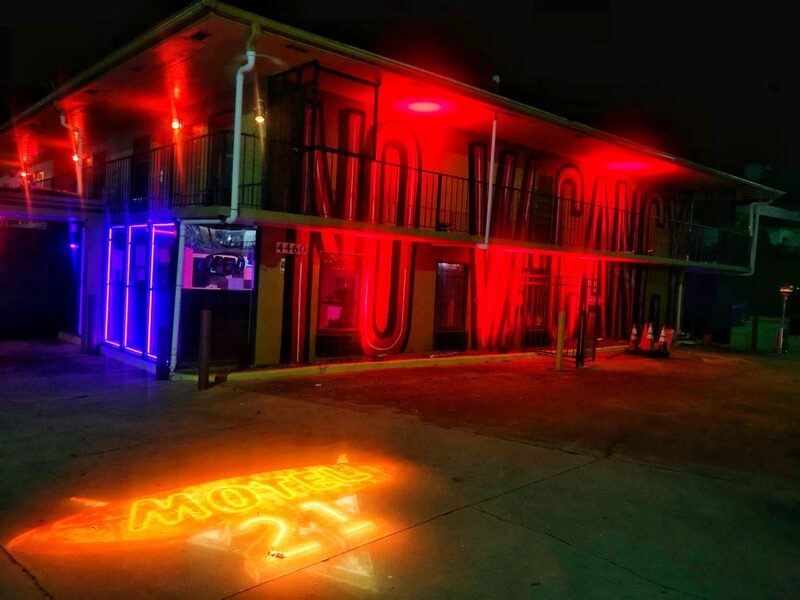 Motel 21, an interactive pop up in Decatur, Georgia. The Spice Group specializes in music video production, short-form visual content and commercial photography. For the last nine years, the detail-oriented businesswoman has been able to oversee video concepts for T.I., Meek Mill, Young Thug, Migos, Lil’ Uzi Vert, Dej Loaf, Big K.R.I.T., 2 Chainz, Future, and T-Pain. Despite her highly sought-after vision, McLaughlin was seeking to produce more ambitious projects. Her goal, she says, was to produce and curate festivals, concerts, and live events. 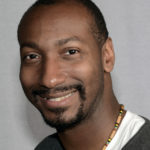 Now, because music is primarily accessed and consumed via streaming platforms and social media, McLaughlin believes activations such as the Trap Music Museum and Motel 21 are great vehicles for popular acts to connect with younger audiences. McLaughlin cut her teeth in entertainment as a professional dancer and choreographer. The former dance talent spent time in Los Angeles, performing with Jagged Edge, Ying Yang Twins, Outkast, Nelly, Fat Joe and Jennifer Lopez. She originally set her sights on Broadway, but says the theatre community wanted a token black girl who could sing, dance and act. Dance was McLaughlin’s passion, but she also noticed the lack of women of color in executive roles in theatre. The creative made the conscious decision to quit dancing to become a music executive. Too often, she would overhear artists, managers, and label executives at rehearsals chatting about the artists’ performances, set designs, and tour schedules. McLaughlin felt the suits’ observations always missed the mark. “All of them were saying the wrong stuff,” she recalls. “Every time I would hear them, I knew how to fix every problem. I knew my voice was bigger, and my voice couldn’t be heard just being a dancer all the time.” By the time McLaughlin pivoted deeper into the music business, she was living in Las Vegas, working with Celine Dion, Mary J. Blige, Rihanna, and Mariah Carey. 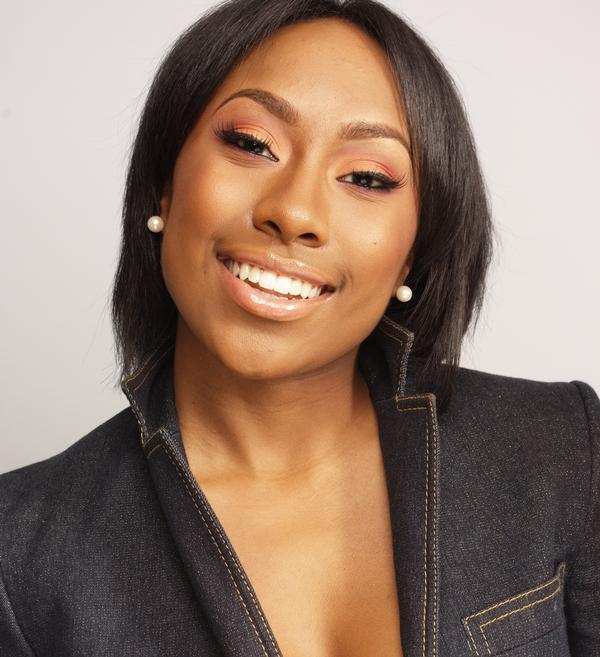 While at Interscope Records, she handled artist development for Keri Hilson, Mario, and Rich Boy. Following her stint as creative director and executive assistant to Grammy-winning singer/songwriter The-Dream, she started The Spice Group in 2010. McLaughlin is proud to be a black, female business owner exposing audiences to art and museum culture. She’s aware that trap music’s graphic, vulgar subject matter may be a problem to some critics, but says trap music’s lyrical content may be what will encourage people to appreciate a new form of high-brow art. Editor’s Note: The headline and the body of this article were updated on March 18, 2019, to reflect that The Trap Music Museum and Escape Room was co-curated by Antwanette McLaughlin’s company, The Spice Group, along with T.I., visual artist D.L. Warfield, and Douglas Peterson.